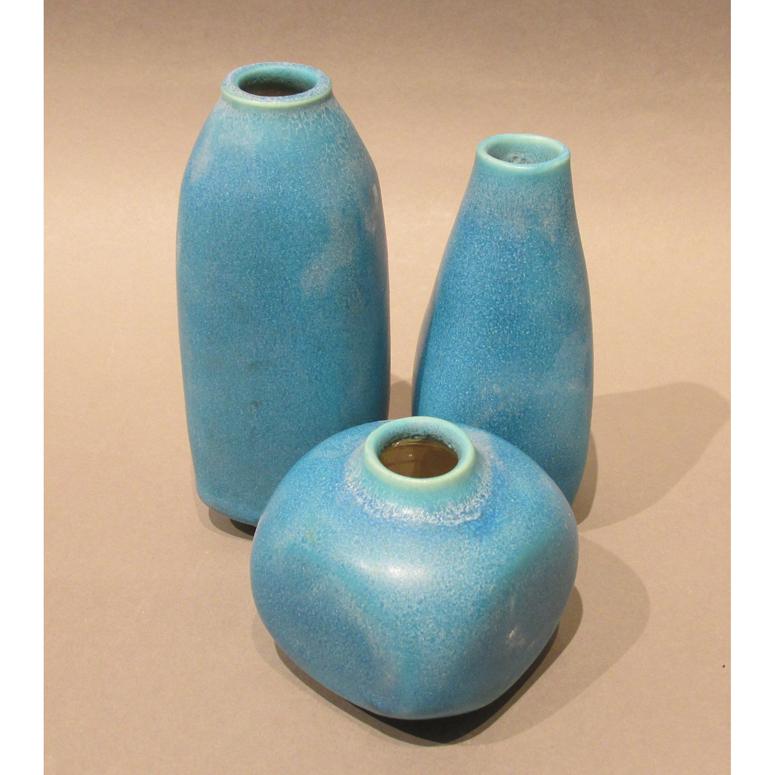 Lauren Pedersen is a potter from New England with a BA in Ceramics from Colby- Sawyer College. She teaches, throws and makes beads in El Cerrito Ca. Her main focus is altered wheel and functional forms. In particular, the delicate nature of porcelain and its incredible versatility encourage a certain textural exploration. 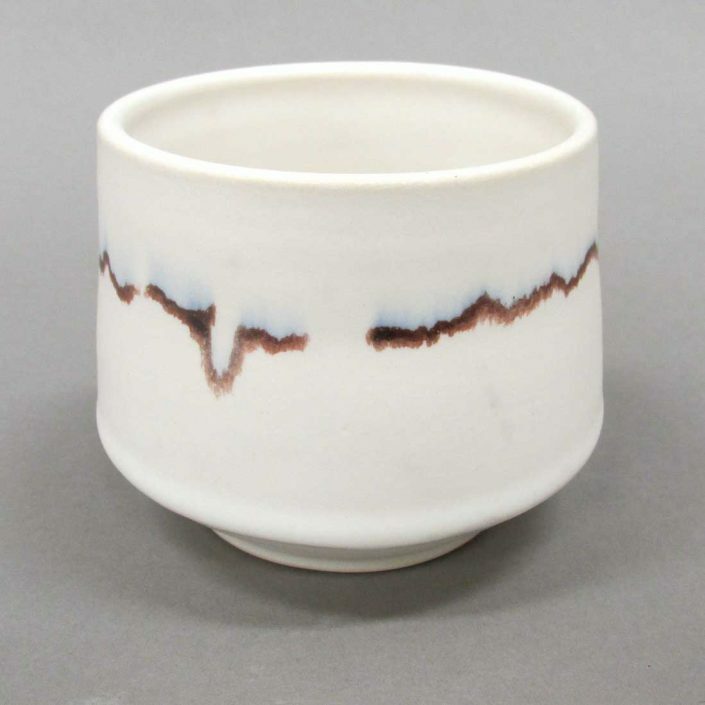 When beading, she use stamps and under glaze to enhance the scrimshaw aesthetic. Every bead is unique, double sided, reversible and settings are sterling silver. It seems I’ll always be a tomboy. Dirt has always made me happier than dresses and dolls. My muddy fingers were always forced in my pockets when we visited places with delicate things for sale. It was frustrating that I couldn’t investigate things with my hands when mom took us to museums or fancy shop. I didn’t have to worry to much about that while working the earth of our little farm in CT. I was allowed to touch everything there. Creating something out of nothing was a huge rush. Reaping and sowing, building forts, swimming in the ocean, climbing trees, endless textures and sensations for learning. I never shook the desire to investigate and explore my surroundings. I found clay in high school and learned it’s okay to touch everything on purpose and break everything on accident. Before then, it never occurred to me that destruction and collapse could offer inspiration. Grace is subjective. Casualties can be miracles. It fails, it transforms, it’s plasticity is constantly challenging and encouraging. Like riding a bike, you get better and better and it’s that sense of accomplishment stoking my furnace. 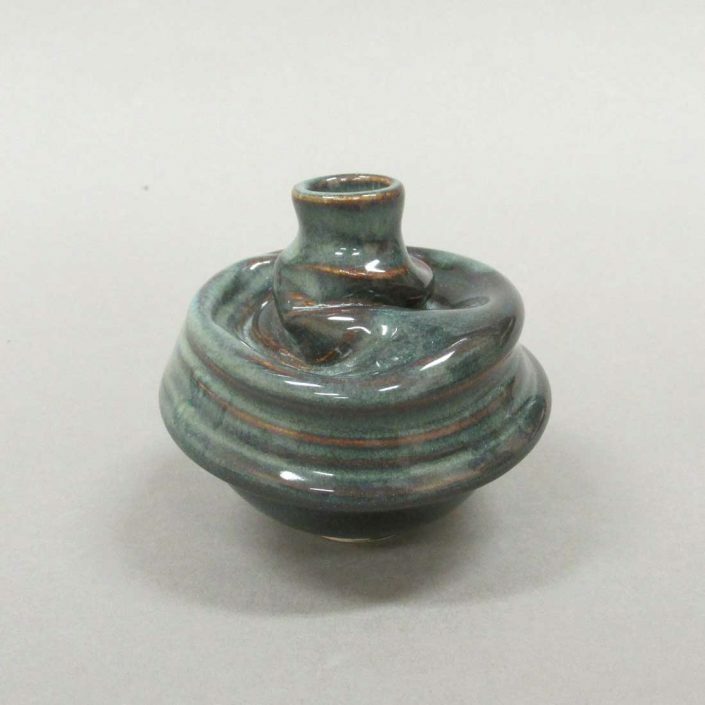 I work almost entirely on the potters wheel and always prioritized function over form. Like a good tool belt, it’s important the items have a purpose and are frequently used. From wall pieces to earrings, the ultimate goal is more utility and less concept. Clay is dynamic, forgiving and an excellent lesson in non-attachment. I hope to never stop exploring it.